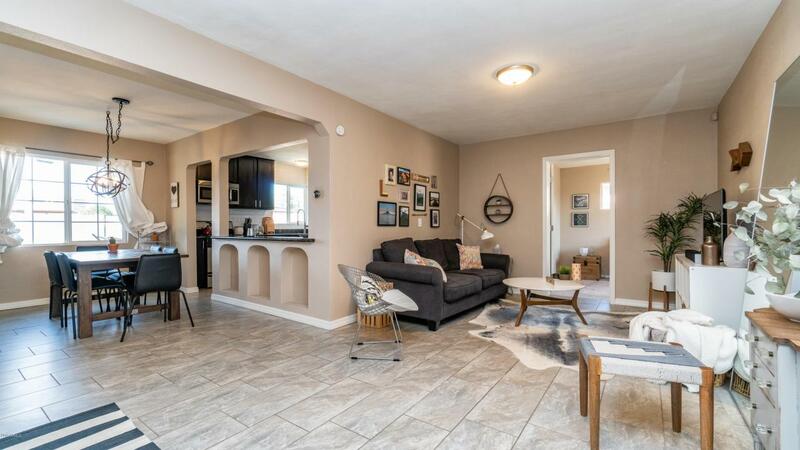 Bought a Single Family home in 2018 for approximately $250K in Surprise, AZ. 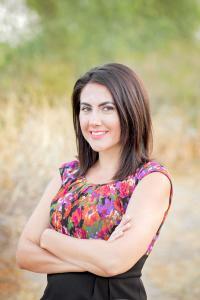 She helped us sell 5 properties in record time with better then expected prices. She new how to prep the home and did a lot of advance marketing. By far best real estate agent I have ever worked with. Sold a Single Family home in 2018 for approximately $425K in Waddell, AZ. Bought a Single Family home in 2018 in Surprise, AZ. 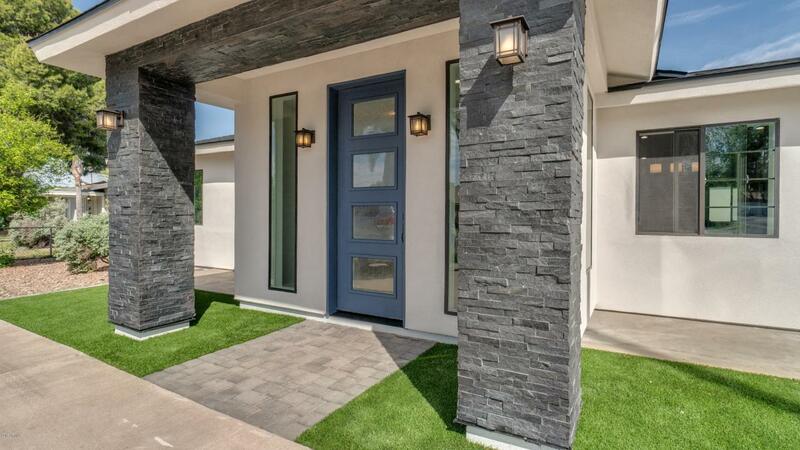 Bought a Single Family home in 2018 for approximately $200K in Buckeye, AZ. Bought a home in 2017 in Landa, ND. Call now at 623-850-3351 or fill out the form below as best suits your needs. 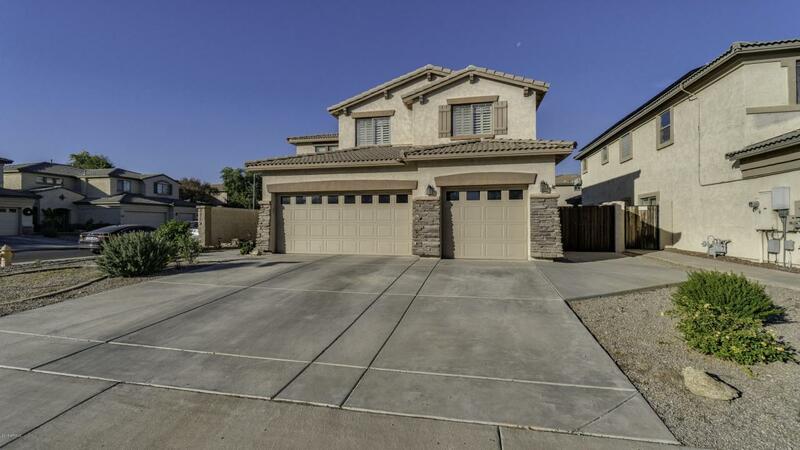 Surprise, AZ Home for Sale!